They’re Allowing Ozark Bill to Present in an Art Show!?!? That’s right my friends. 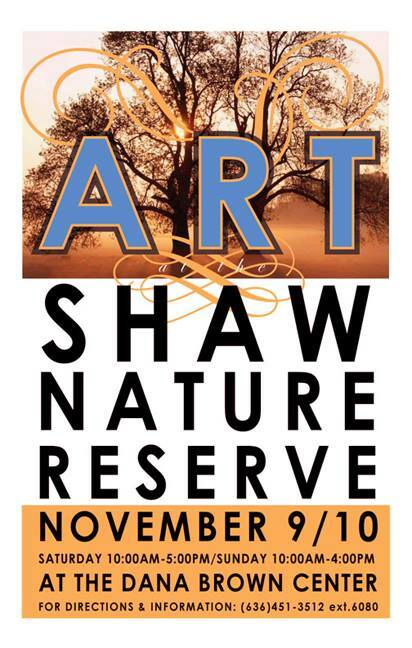 I am excited to announce that OZB will be presenting his work (~75 unique prints will be available) at Art at the Shaw Nature Reserve 8th Annual Show & Sale to be held this autumn. I would love to meet and say hello to all of you who have given me support through our relationships via Flickr and A Thousand Acres of Silphiums over the years. Don’t worry, there will be real artists there as well! 😉 So, if you are willing and able to be there, I look forward to meeting you in person! 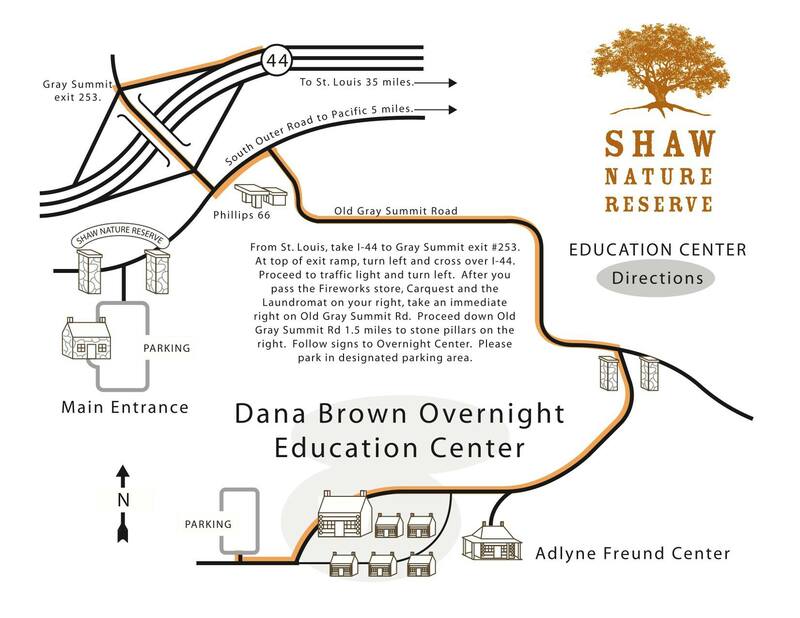 Here are directions to SNR. I would also like to announce that Ozark Bill is now on Facebook! It is definitely a work in progress, but for now, I am posting what images will be available at the show. Congratulations!!! I cant wait to go. Your photos and knowledge of the areas in missouri, have helped me a lot. I went to mount hughes because of you and fell in love with the place. Im happy to see your hard work being recognized. Thanks, my friends. I’m looking forward to it and can’t wait to see you there!